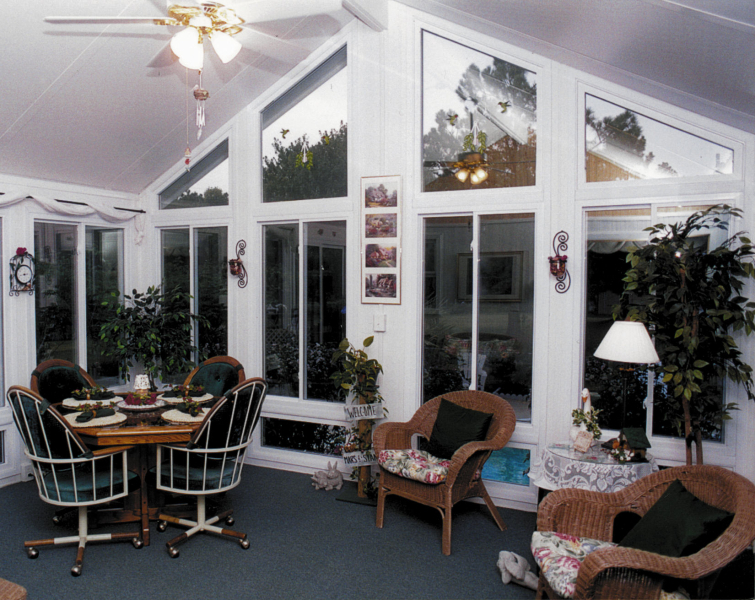 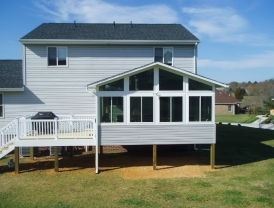 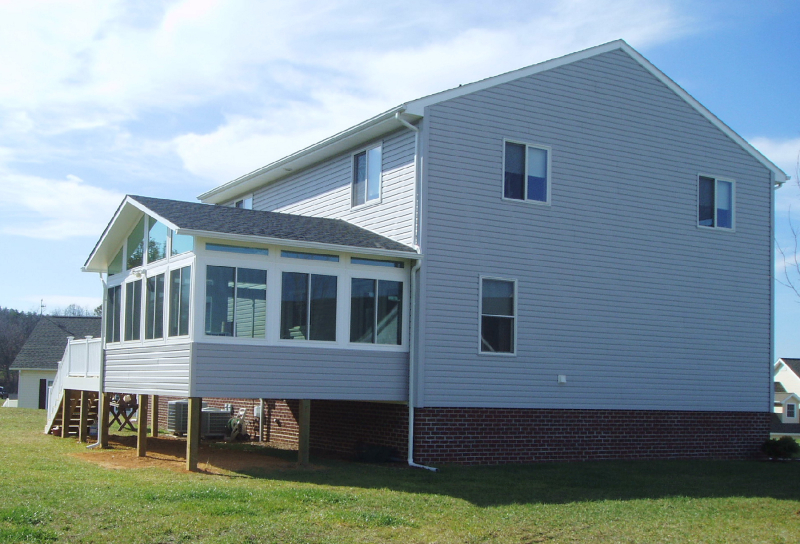 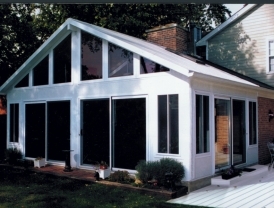 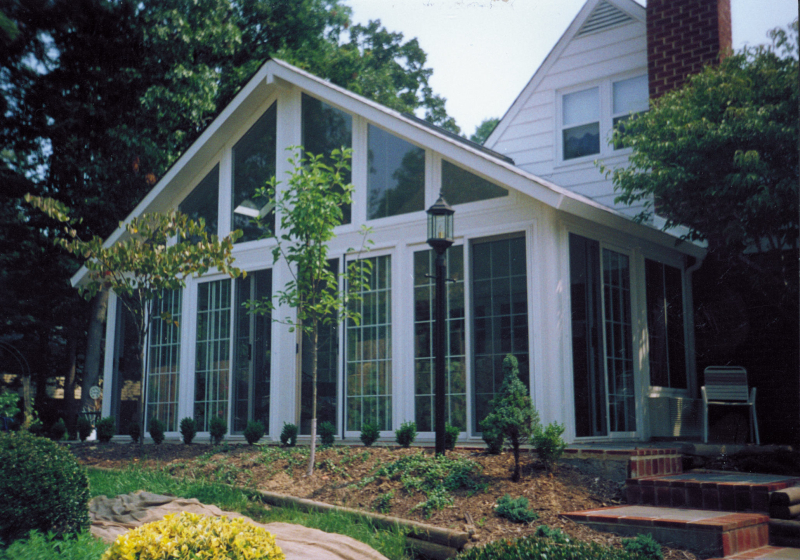 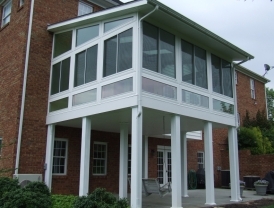 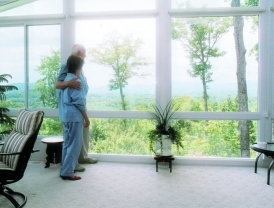 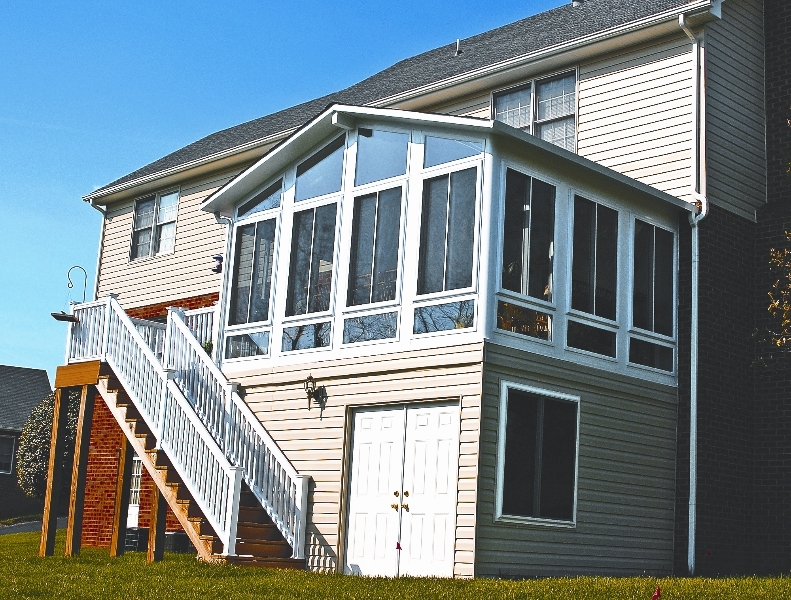 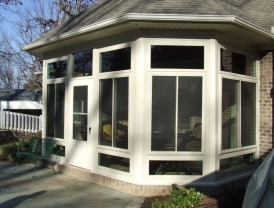 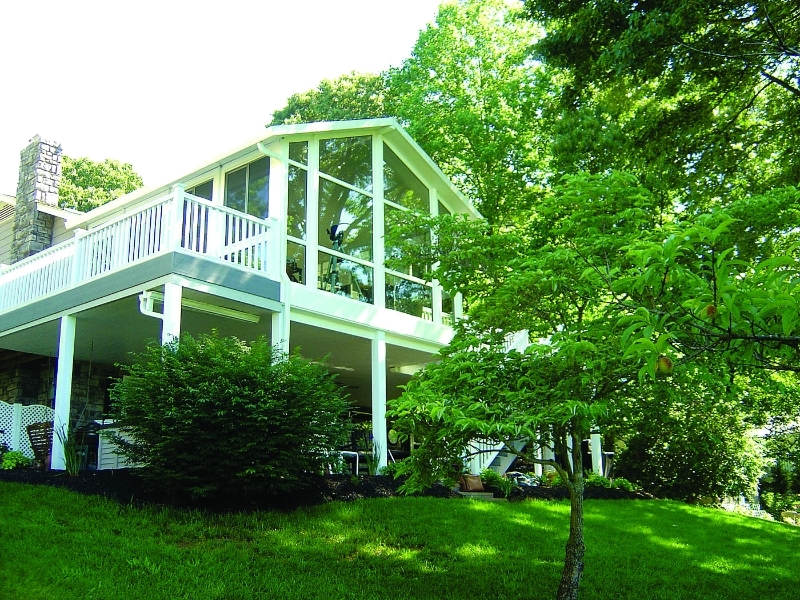 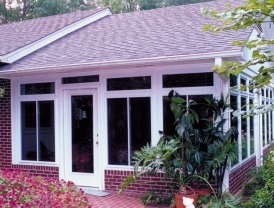 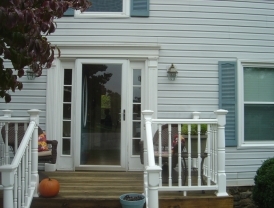 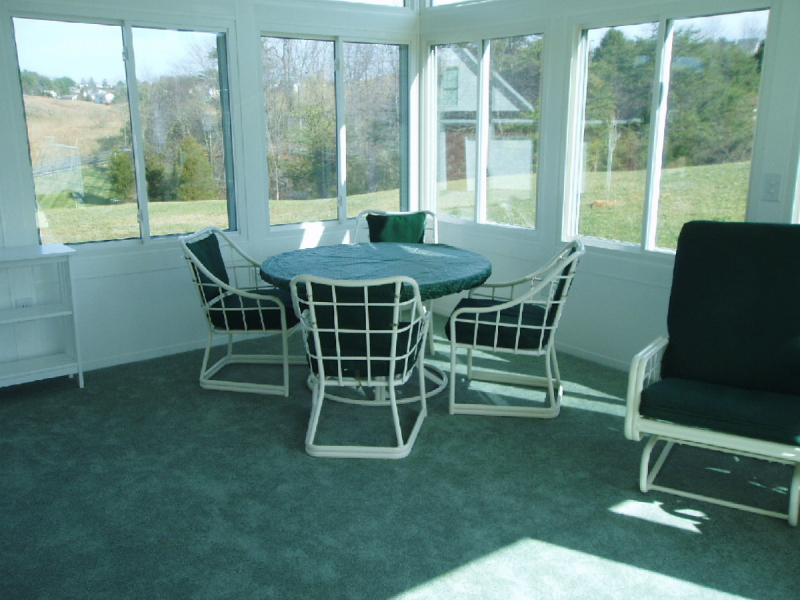 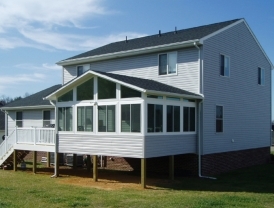 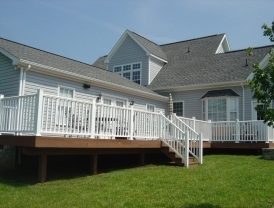 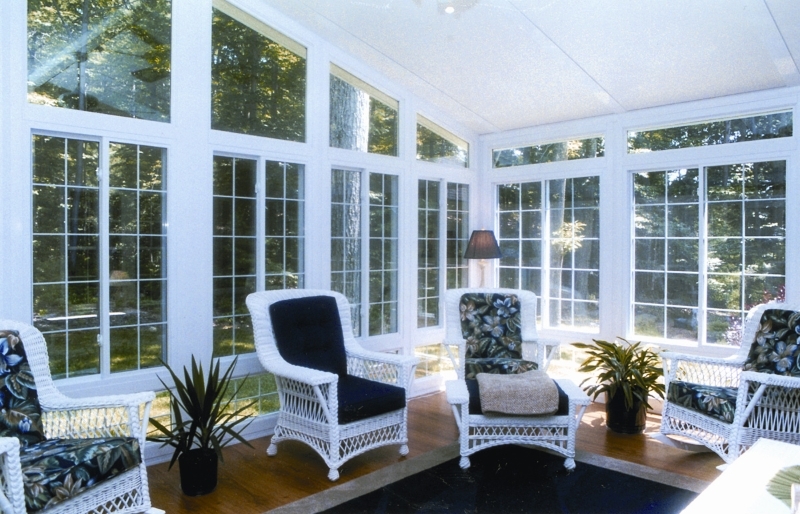 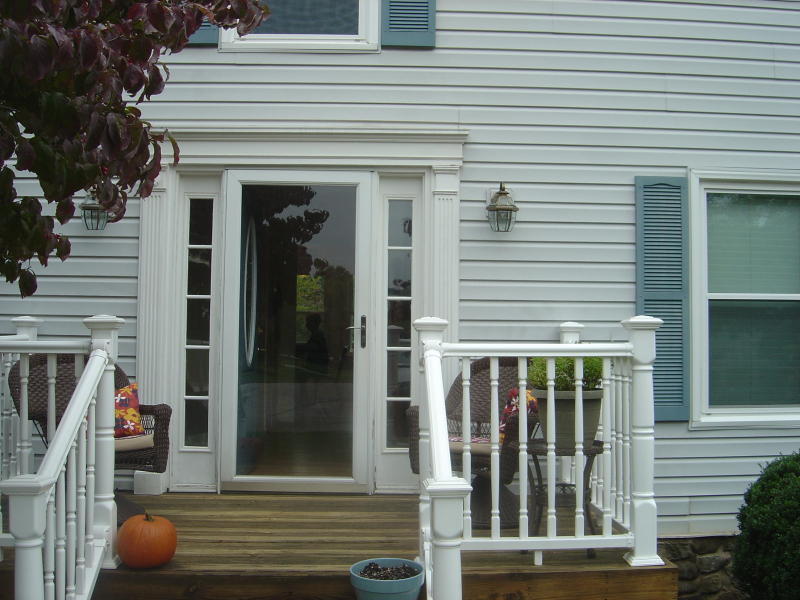 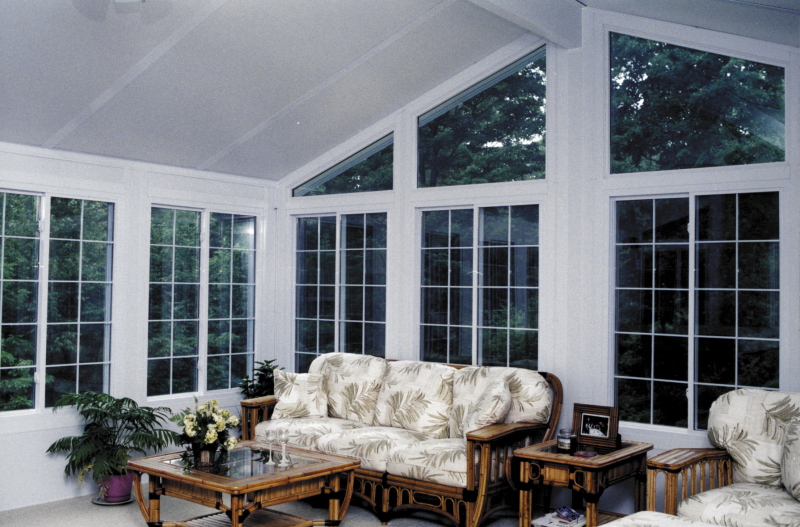 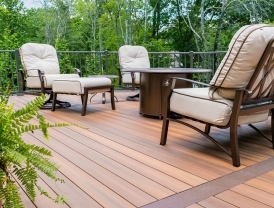 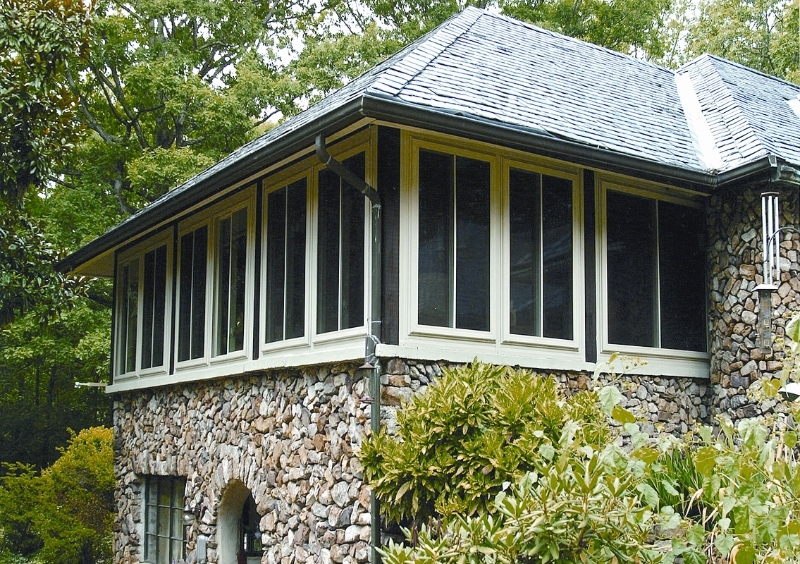 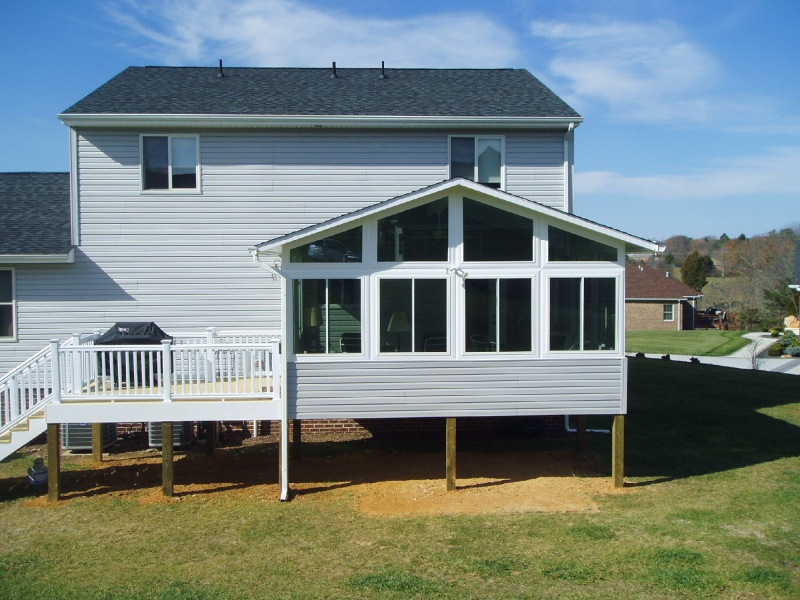 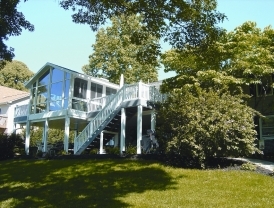 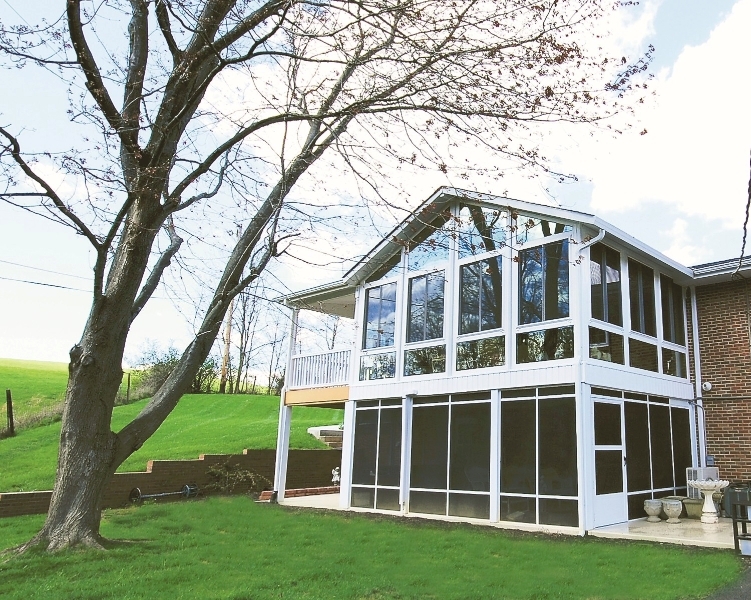 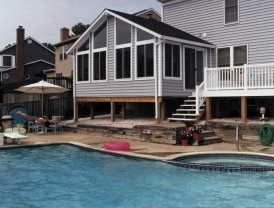 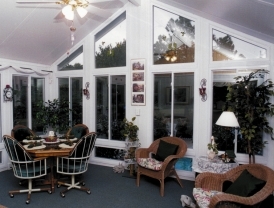 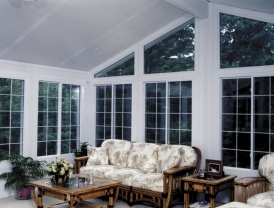 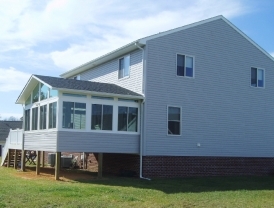 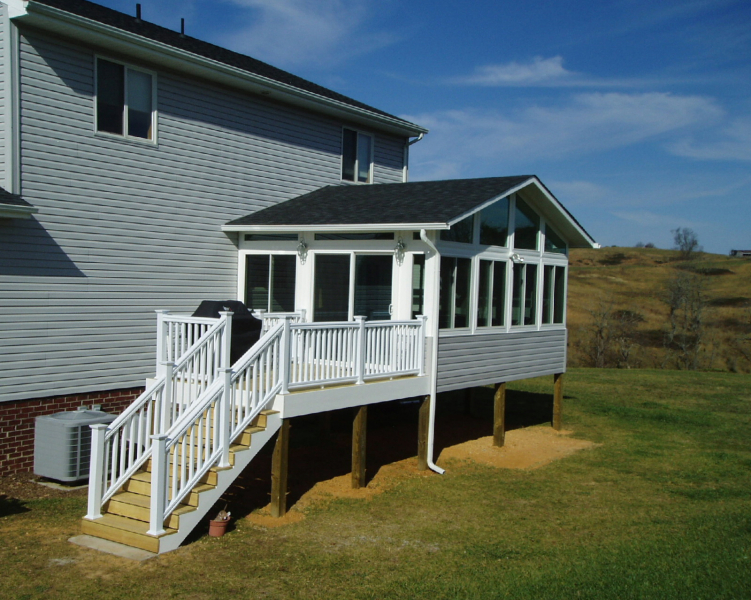 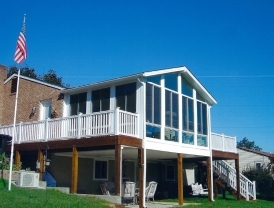 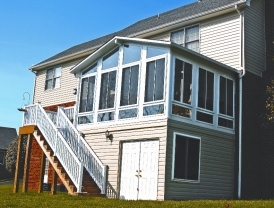 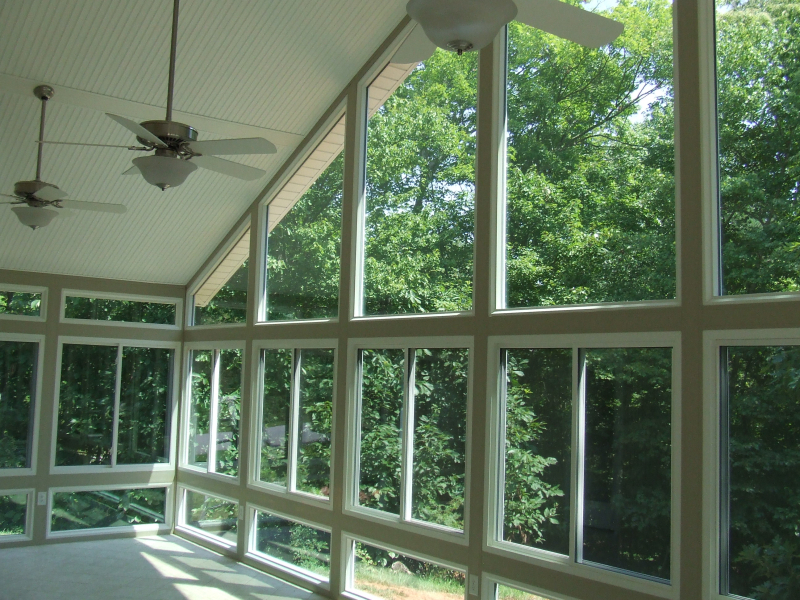 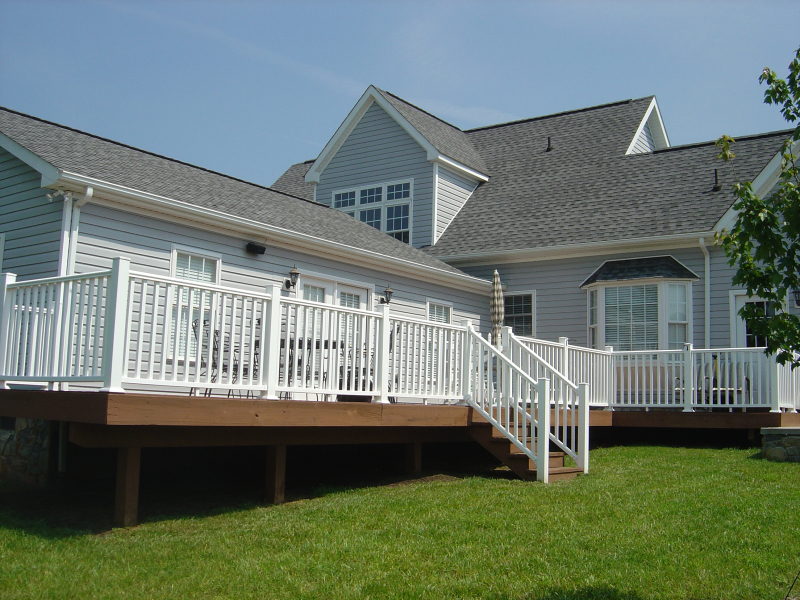 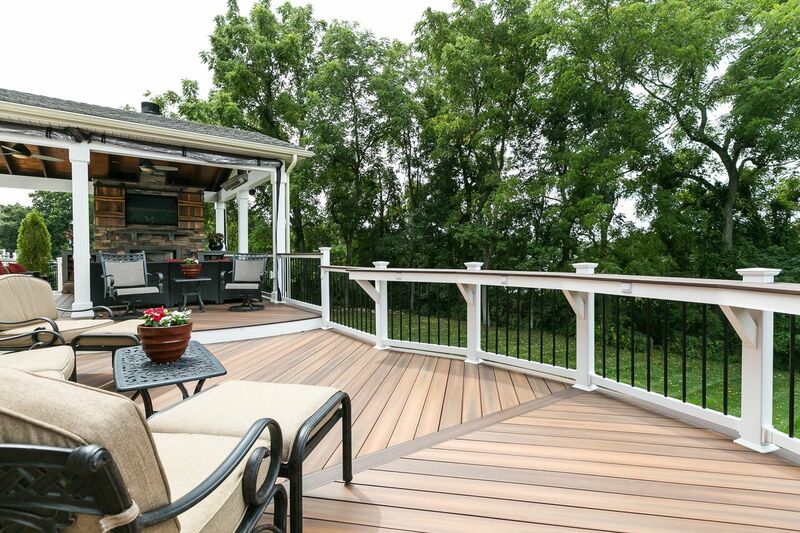 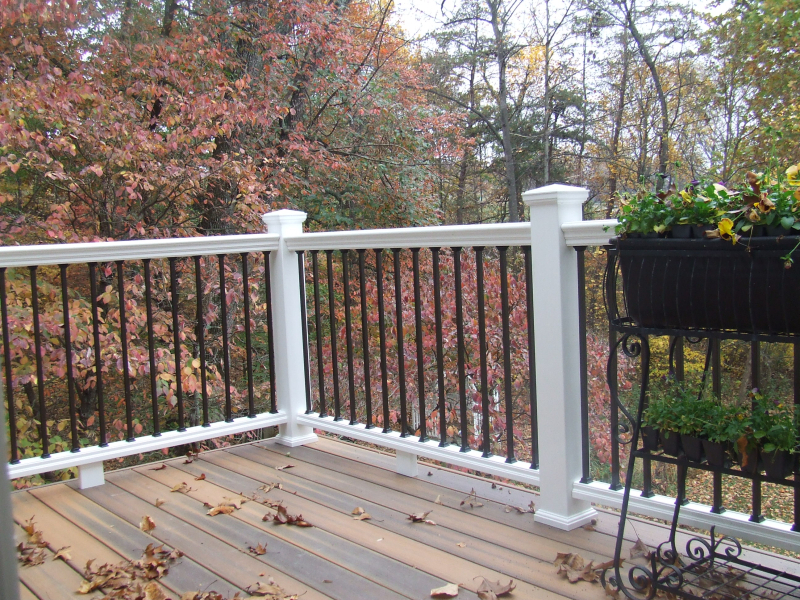 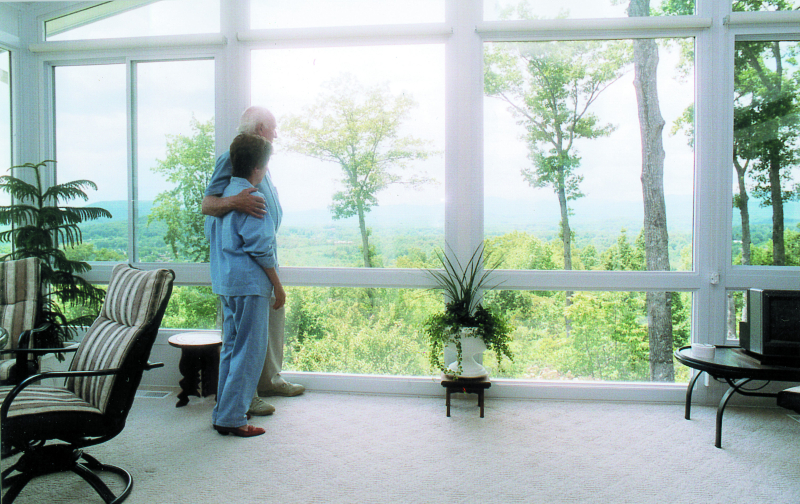 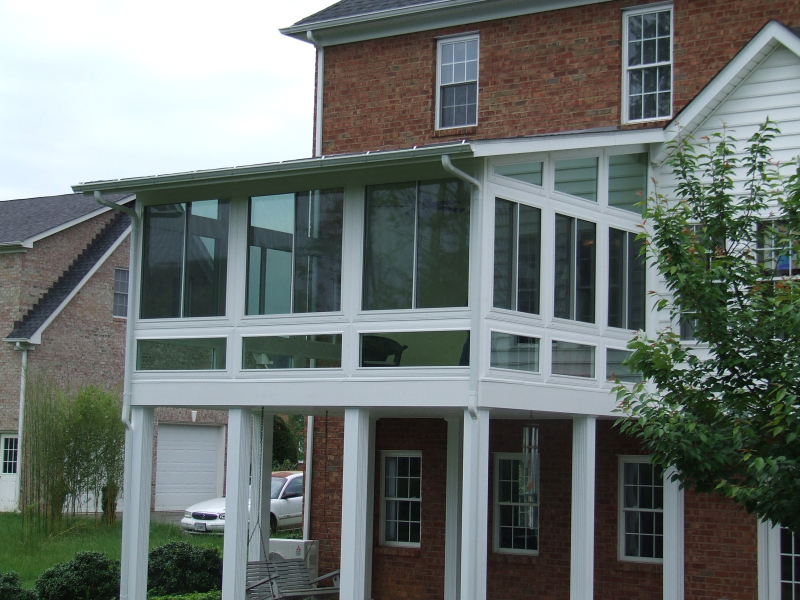 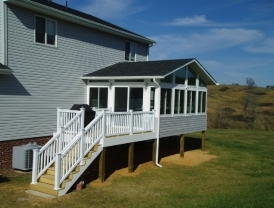 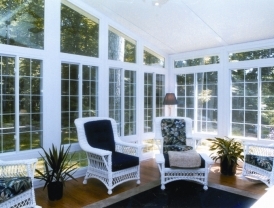 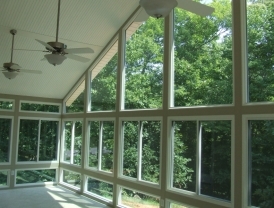 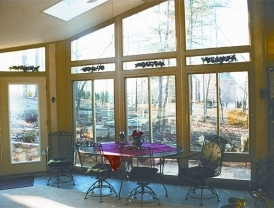 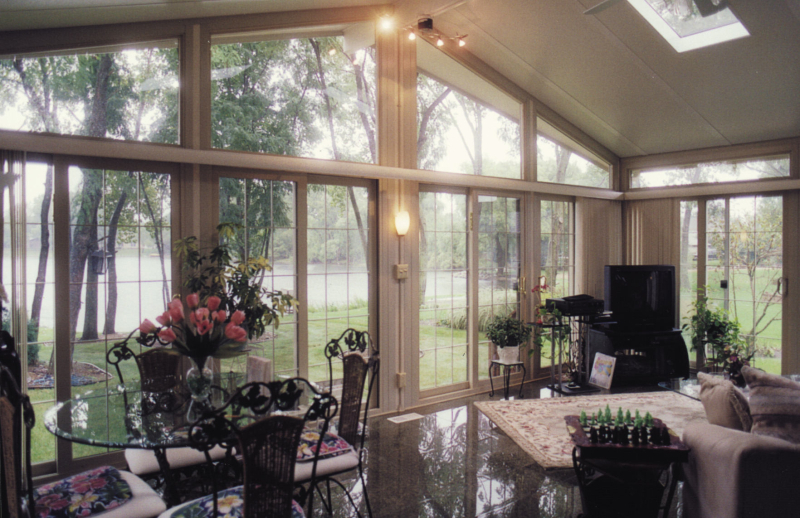 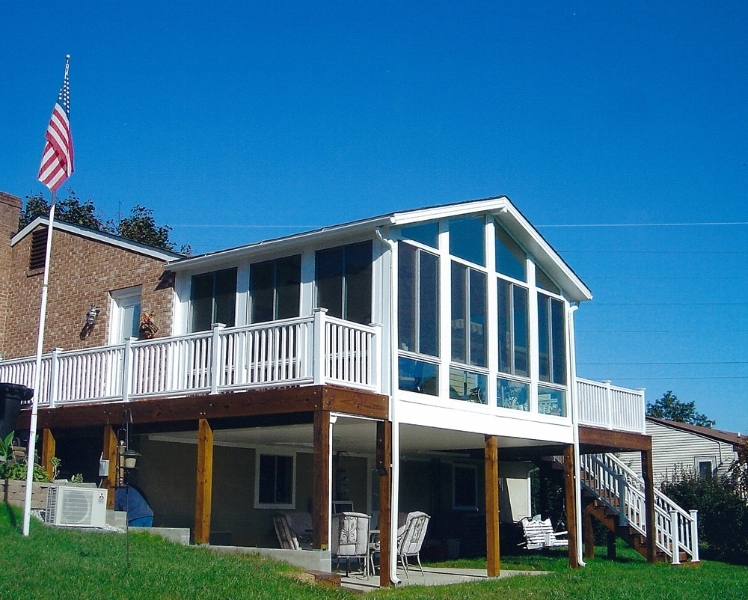 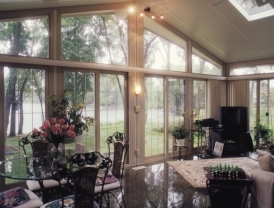 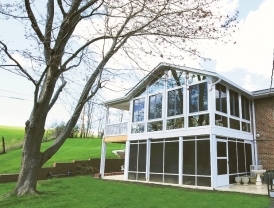 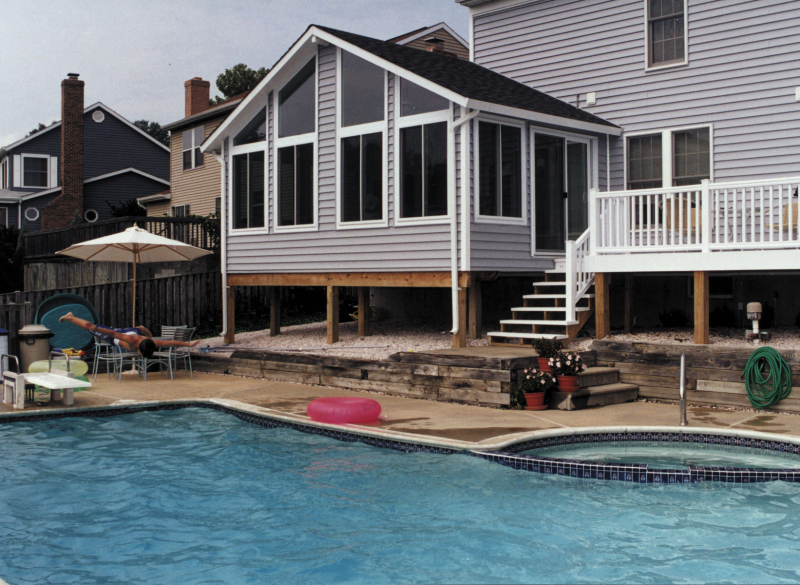 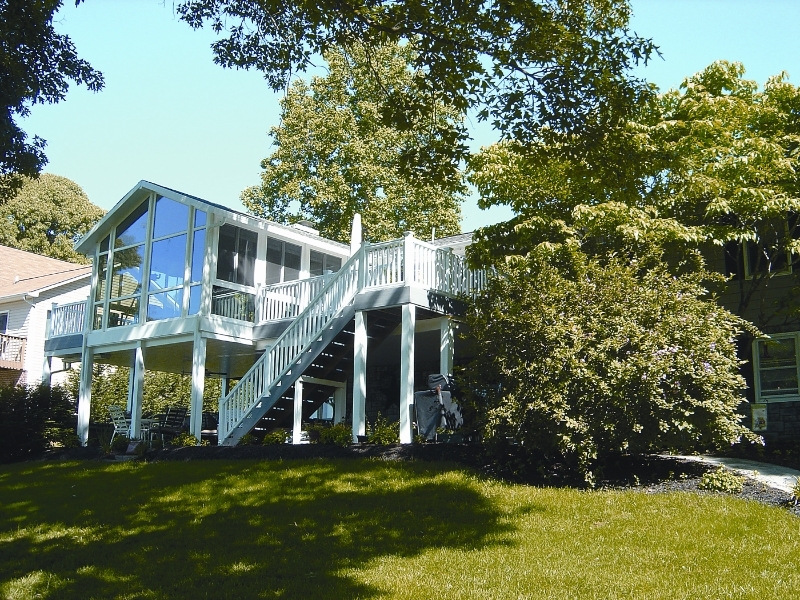 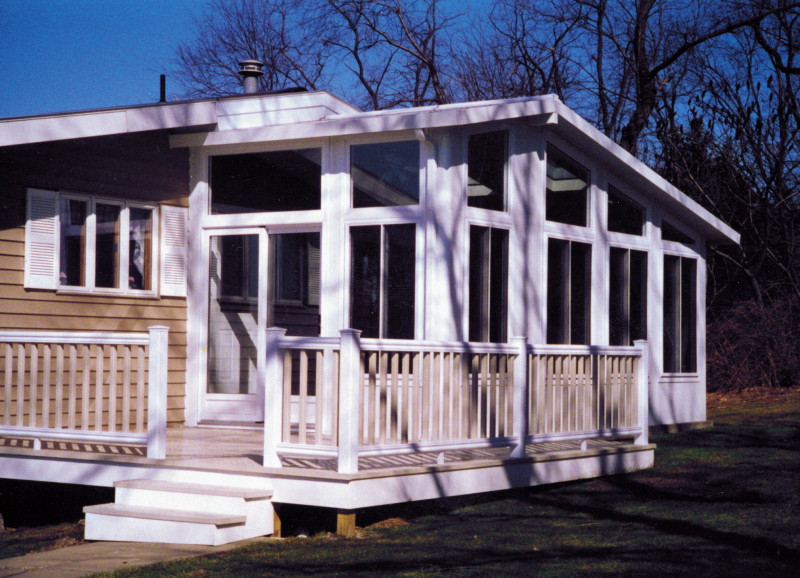 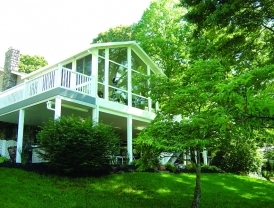 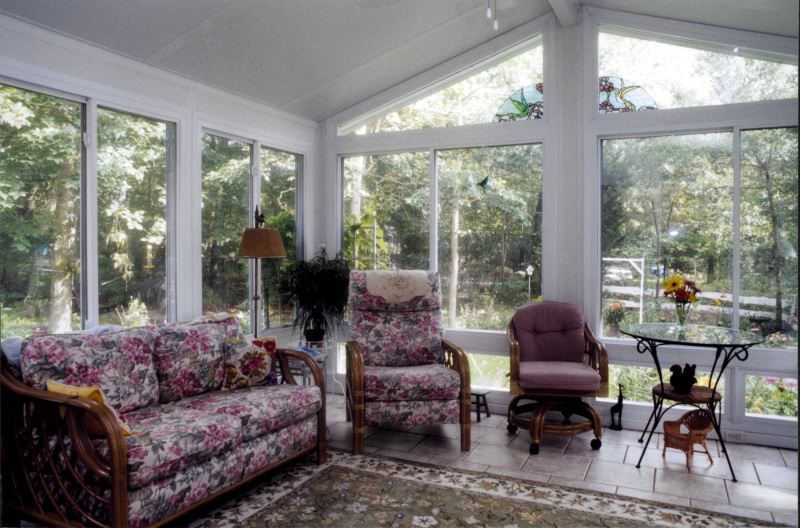 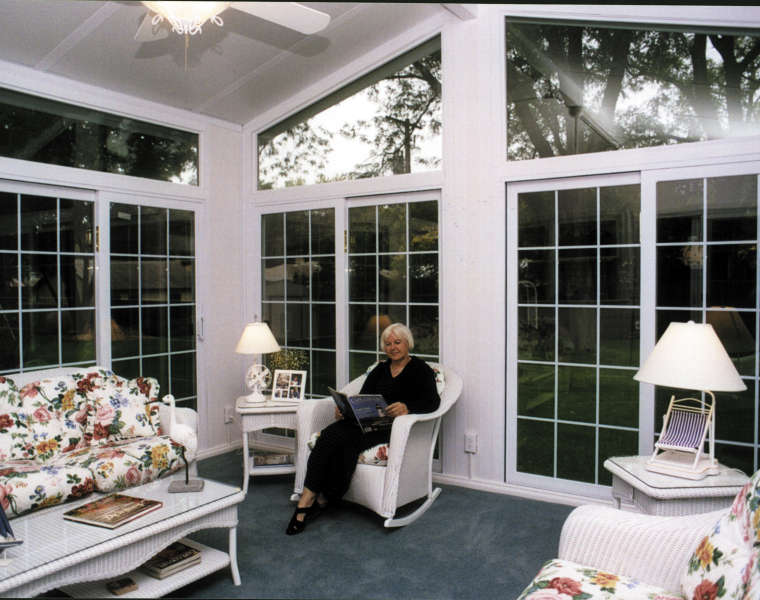 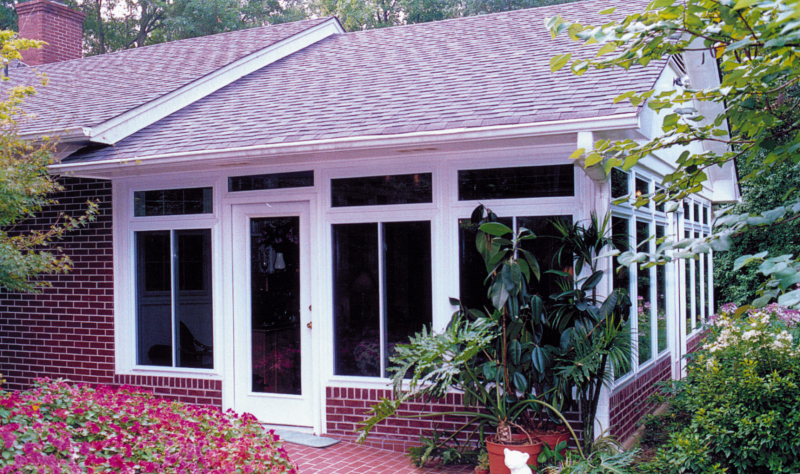 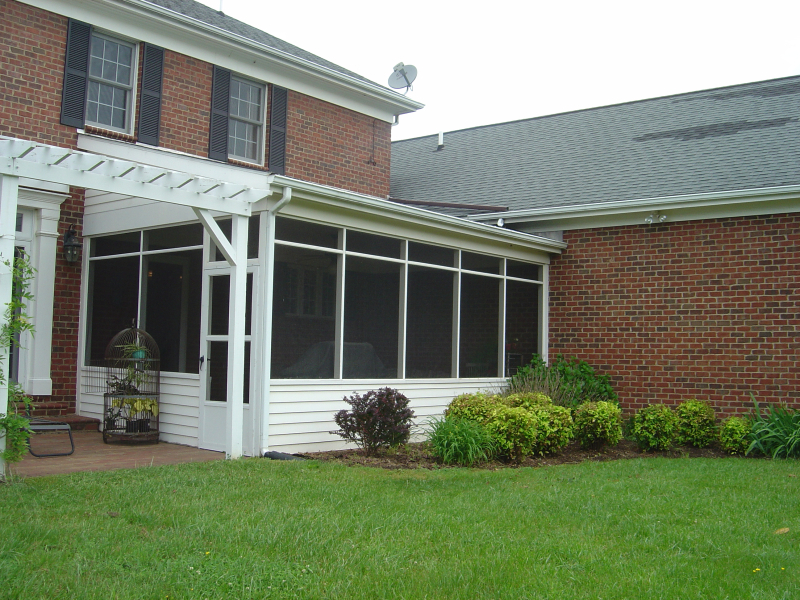 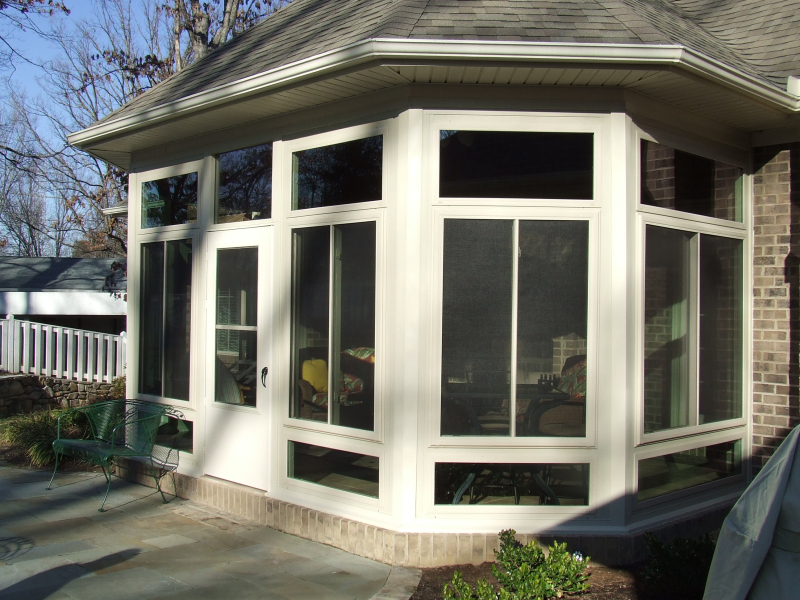 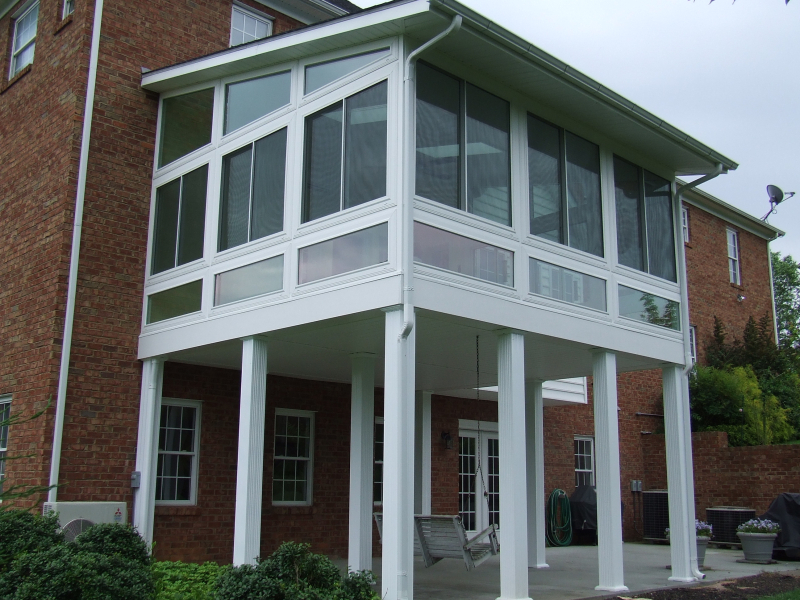 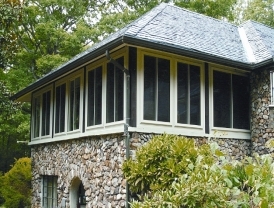 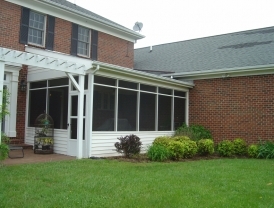 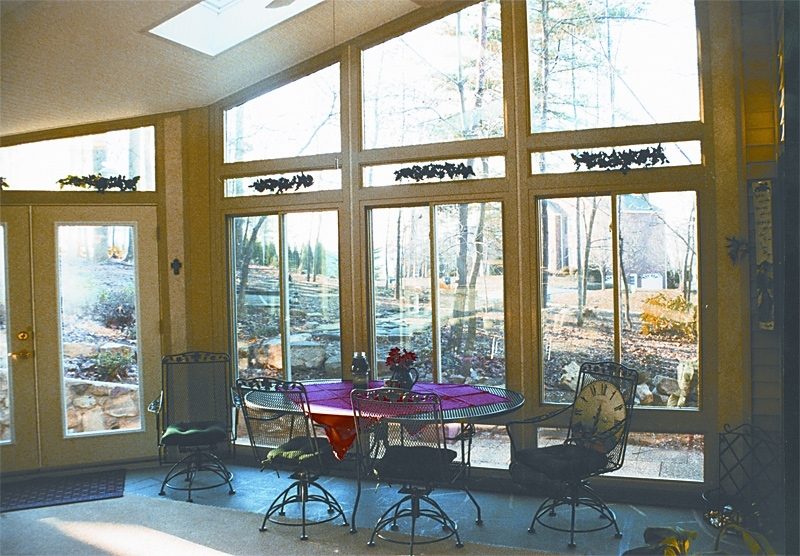 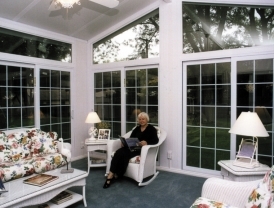 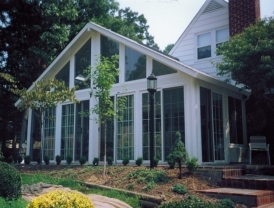 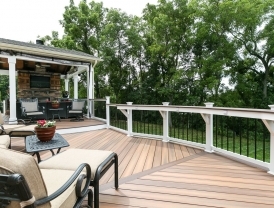 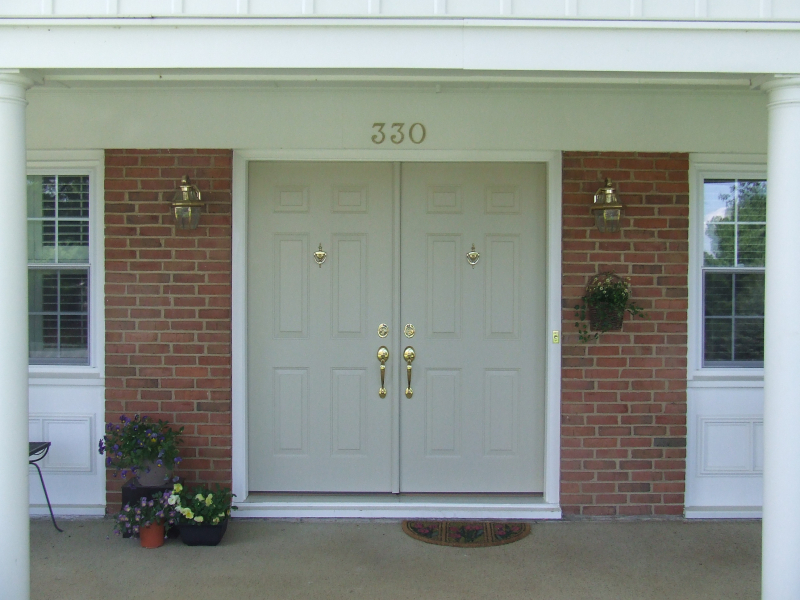 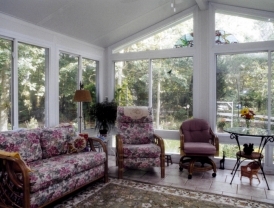 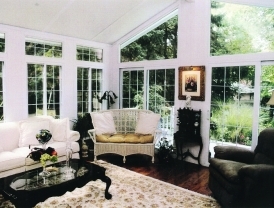 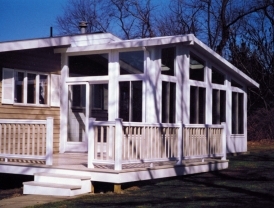 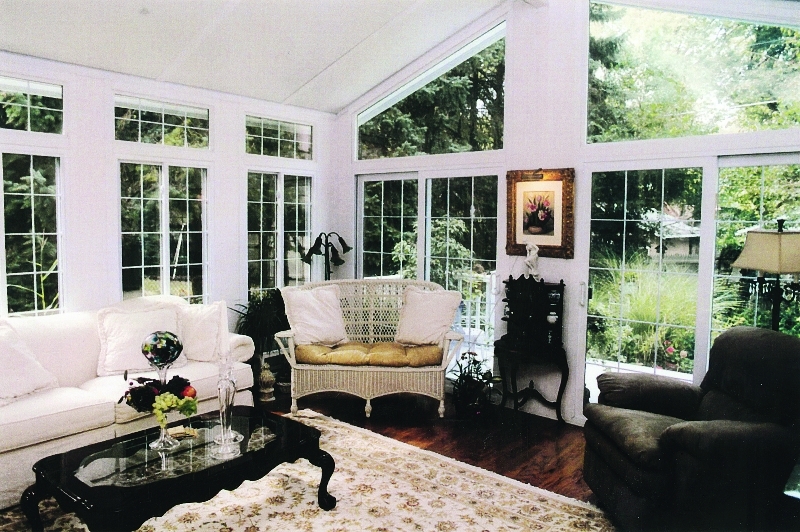 Southwest Sunroom & Window Co. is a leading Class A home improvement company in Salem, Roanoke, Lynchburg, Vinton, Smith Mountain Lake and surrounding New River Valley areas for over thirty years. 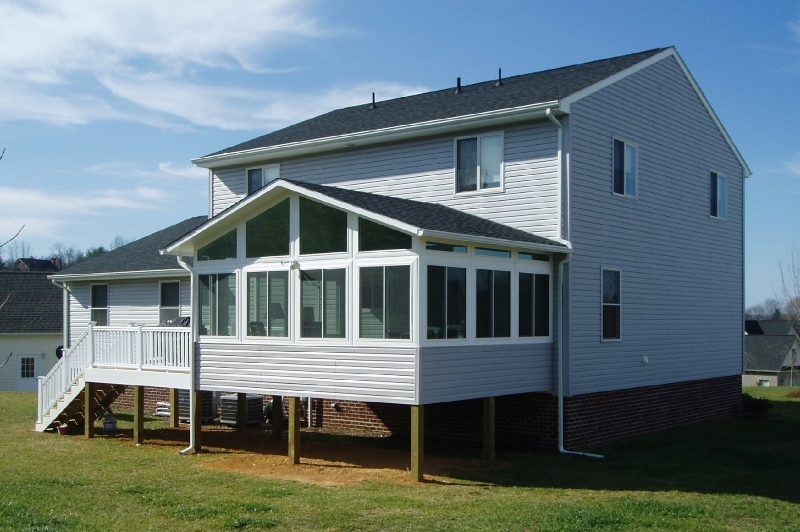 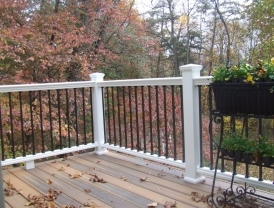 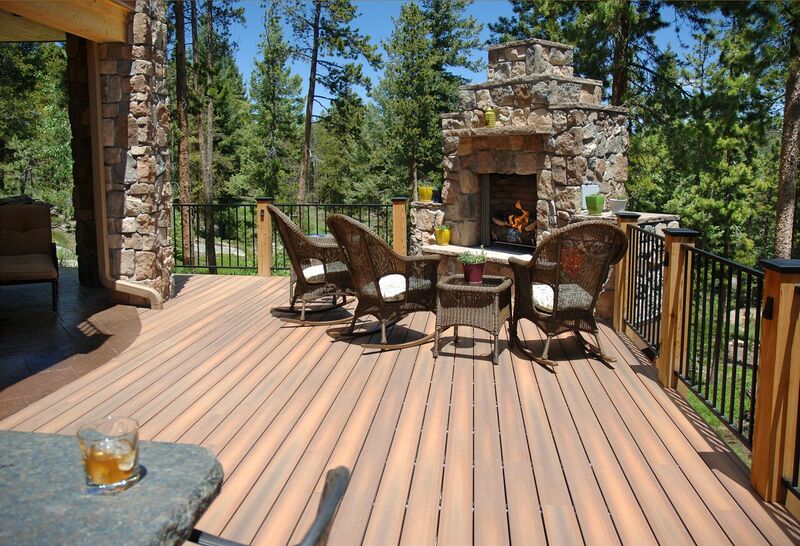 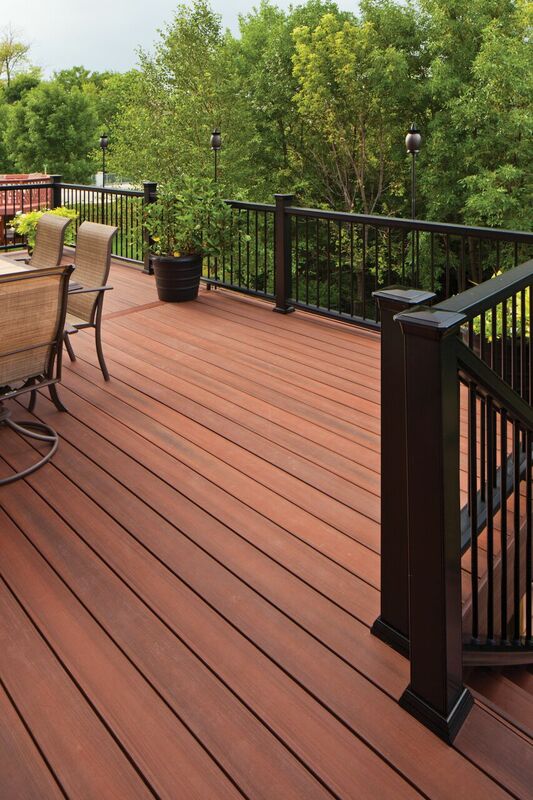 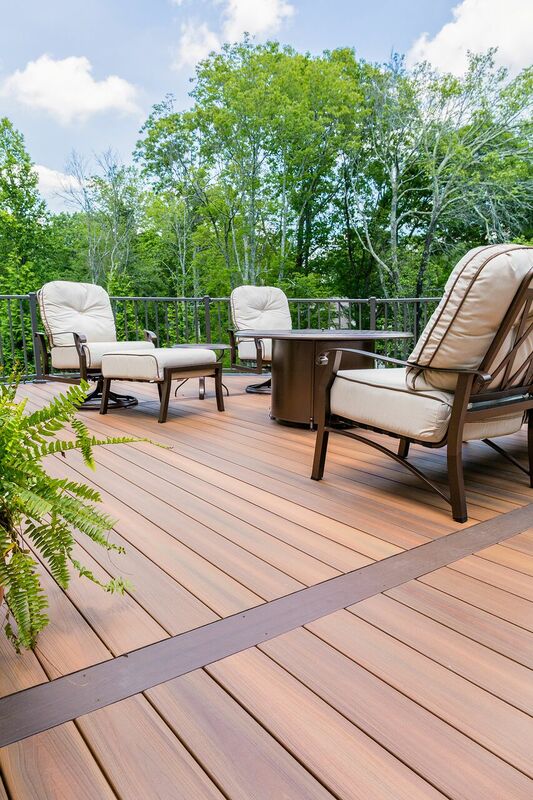 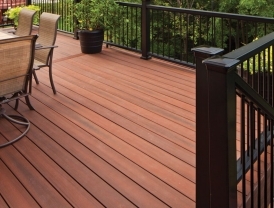 We invite you to look through our past projects completed by our professional team. 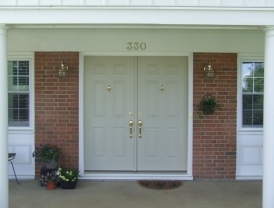 Please contact us with any questions about services we have, to schedule an appointment or stop by our showroom.